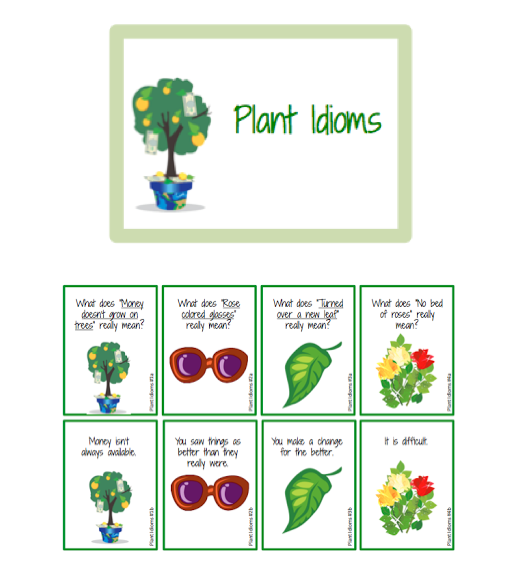 If you are super excited about spring weather, buds, blooms, and leaves, then check out my Plant Idioms Freebie! These cards help kids learn non-literal language with a plant theme. 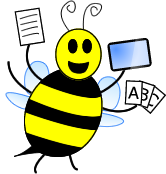 Click on the image below to find out how to get your own Plant Idioms!